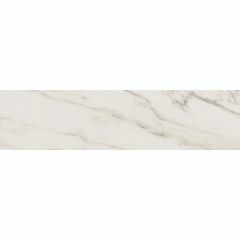 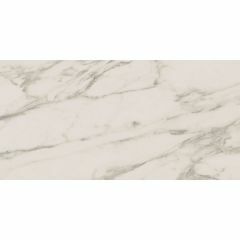 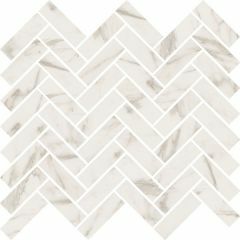 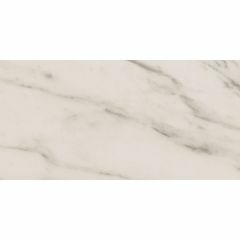 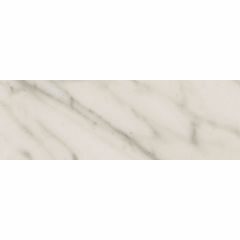 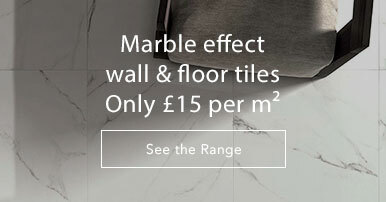 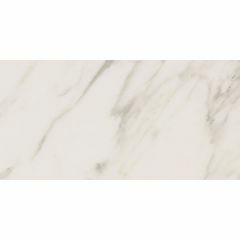 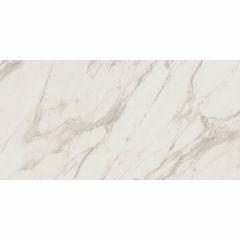 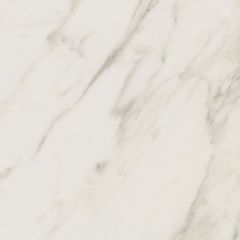 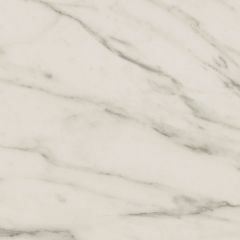 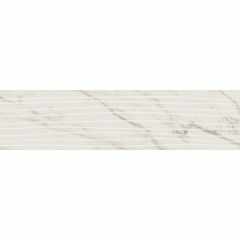 The Calacatta range from ABK's Sensi series is a collection of cream marble-effect tiles. 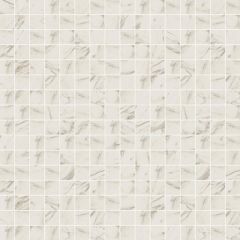 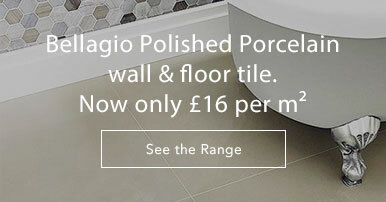 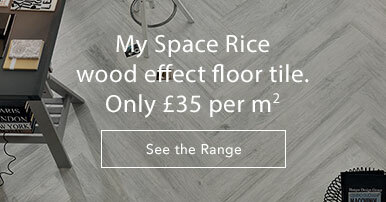 The tiles are available in an ultra glossy finish or a sandblasted finish for a realistic stone surface. 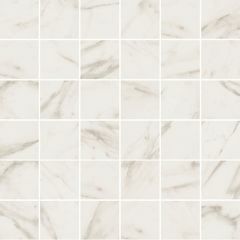 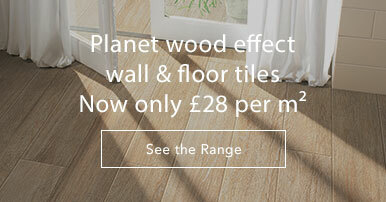 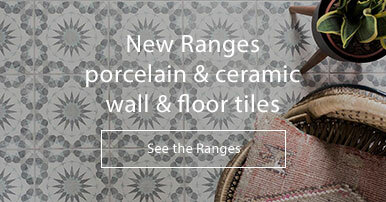 These porcelain tiles are perfect for someone looking to add a touch of chic elegance to their home. 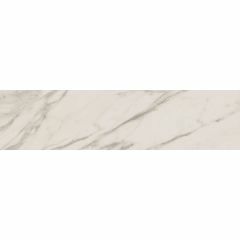 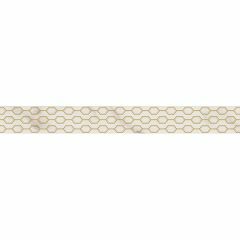 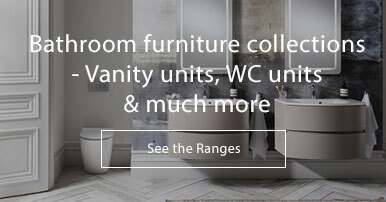 The Sensi Collection is also available in four natural colours: Arabesque, Pietra, Sahara and Statuario - take your pick!